If you choose not to take the right steps and believe in these four car accident myths, a car accident could cause you to suffer financially. Being in a car accident in Missouri can be very confusing and scary. If you are injured, that makes the situation that much worse. 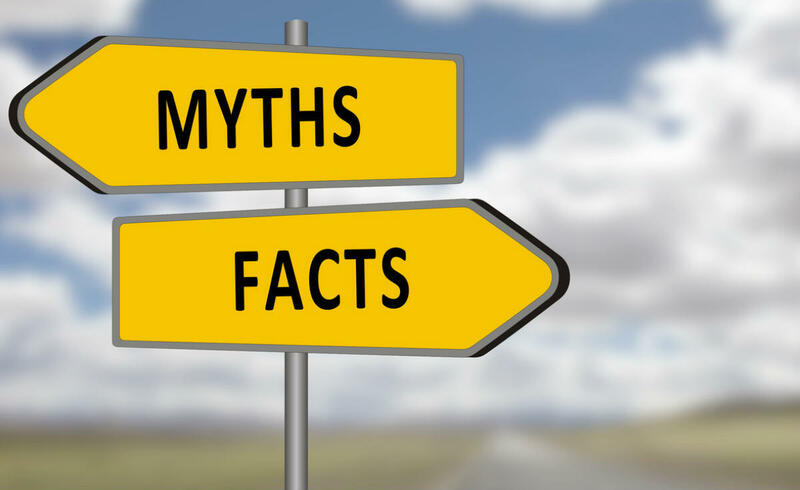 There are four common myths that people have about what follows a car accident; if you believe them, it could end up hurting you financially. Don’t make the mistake of buying into these four myths. It is true that if someone else is at fault, their insurance company is generally responsible for your damages and injuries. What is not true is that they are obligated to provide you with fair compensation for your injuries. Their top priority is to limit their expenses, not to make sure that you receive all that you are entitled to. The best way to know for sure that you are getting a fair settlement is to speak with an experienced St. Louis car accident attorney to help you argue your case. You can negotiate a settlement on your own. Unless you fully understand how to calculate both economic and non-economic damages, it may be difficult to successfully negotiate a settlement on your own. The insurance company will typically seek to settle as quickly as possible, which can put you at a disadvantage. If you don’t know what your injuries and damages are worth, it is difficult to negotiate accurately on your own. Most of the common injuries that people sustain in car accidents usually don’t surface right away. If you don’t seek the proper medical attention necessary to provide proof of your injuries, you likely aren’t going to be able to recover if the injuries get worse. Typically, injuries that you suffer in a car accident do not just get better on their own. That is why it is imperative to seek medical attention, even if you think it is nothing serious. If I was at fault, the insurance company will pay to fix my car. This is not always the case. Unless you have collision insurance on your policy – which is not mandatory – then you are responsible for paying for any damages to your car if you are at fault. If you’ve been in a car accident in Missouri, the best way to make sure that you are compensated fairly is to speak with an experienced St. Louis car accident lawyer. They will know not only how much your injuries and damages are worth, but how to negotiate with the insurance company to get the settlement that you are entitled to. If you choose not to take the right steps and believe in these four car accident myths, a car accident could cause you to suffer financially.